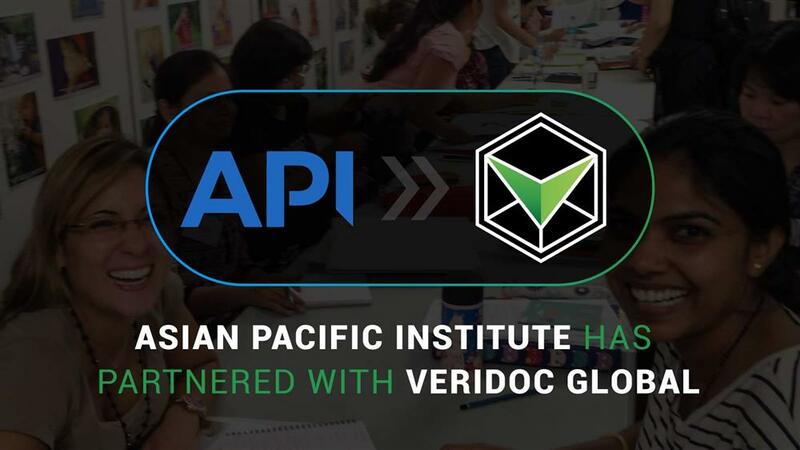 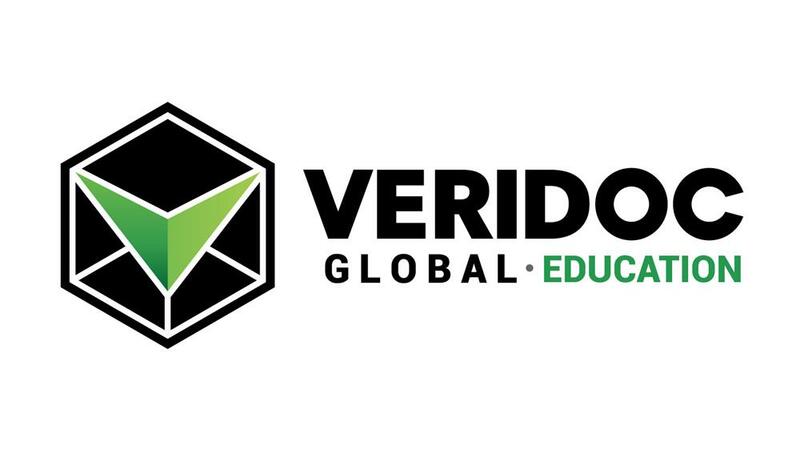 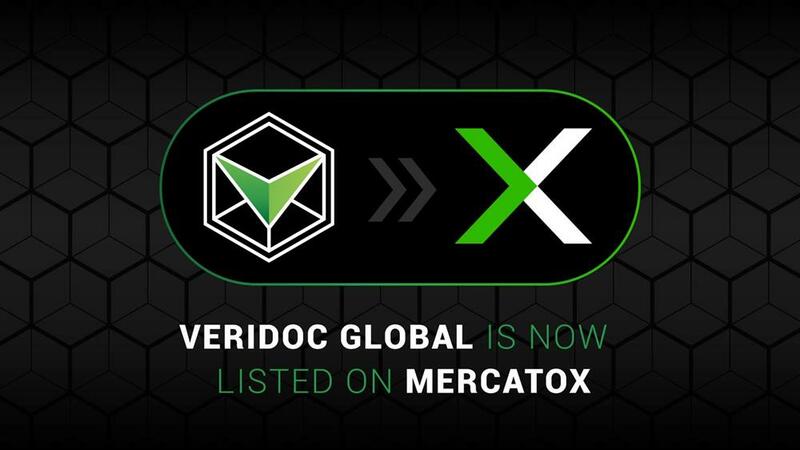 Asian Pacific Institute (API) has partnered with VeriDoc Global for document verification. 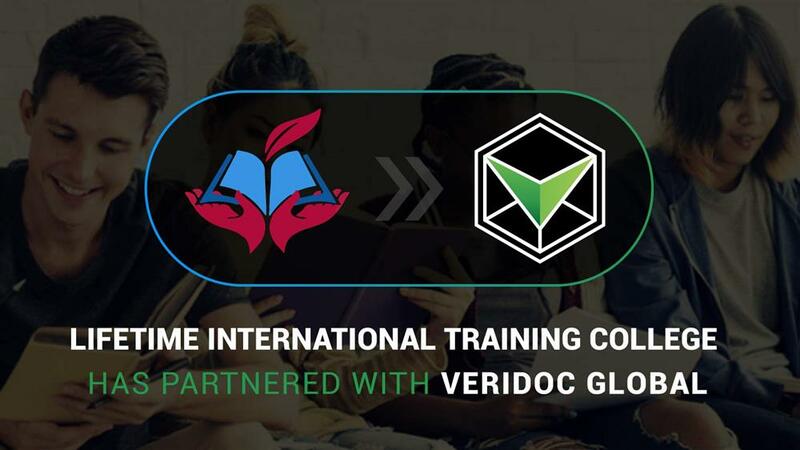 The Queensland Registered Training Organisation has been acknowledged as being the very first college in Australia to provide unique multicultural courses and has welcomed students from at least 30 nationalities over the last 11 years. 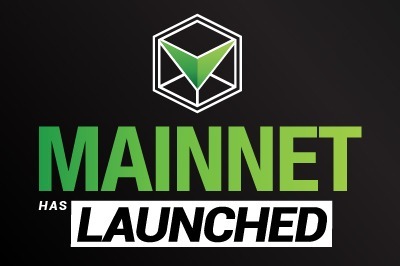 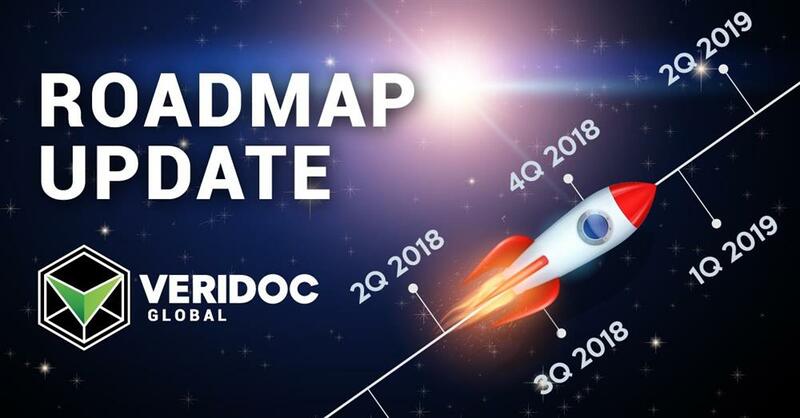 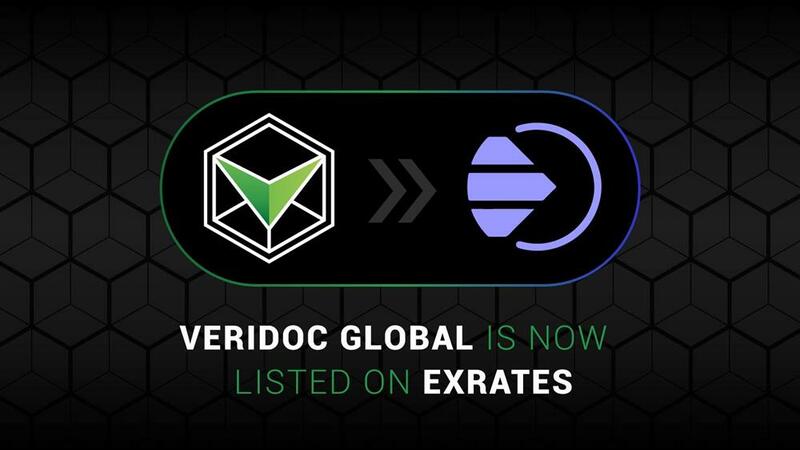 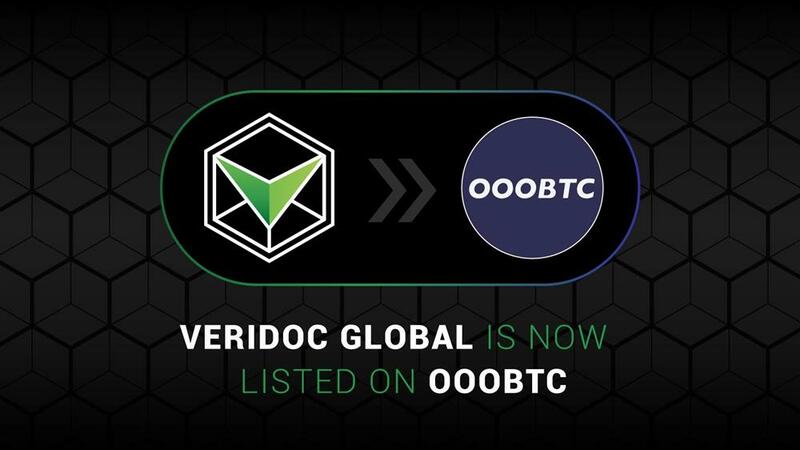 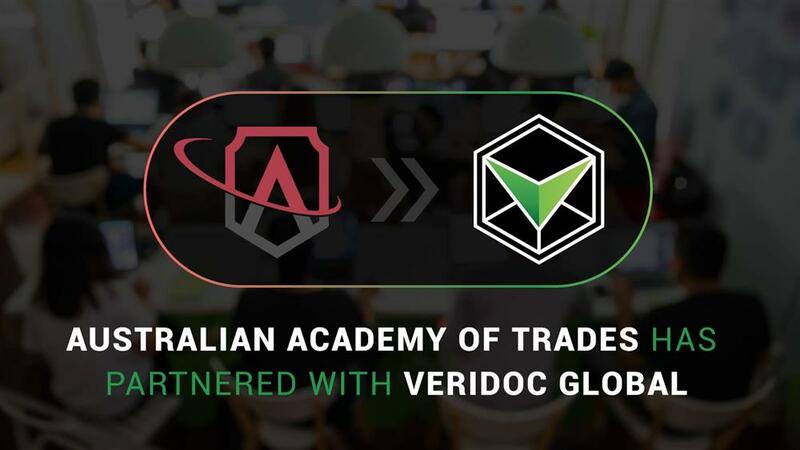 Priding themselves on offering study and employment opportunities in Australia, API’s transition into the blockchain space has been made possible using a patented verification solution developed by VeriDoc Global. 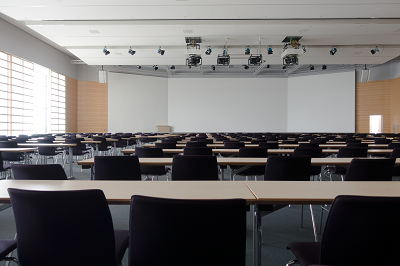 Employers in child care and aged care sectors will benefit from being able to verify employee qualifications for all graduates of Asian Pacific Institute starting from the end of this year.